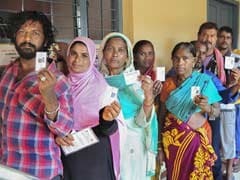 Around 46 per cent polling was recorded till 1 pm during elections for two Lok Sabha constituencies and bypolls to three Assembly seats in Goa. 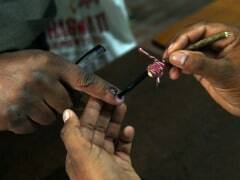 Voting for Goa's two Lok Sabha seats and three Assembly bypolls got underway at 7 am today. 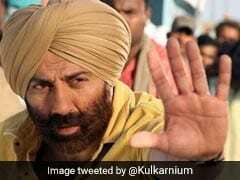 According to Chief Electoral Officer Kunal, a total of 11,35,811 voters, which includes 5,55,768 male voters and 5,80,043 female voters, are eligible to cast their vote at 1,652 polling stations across the coastal state. 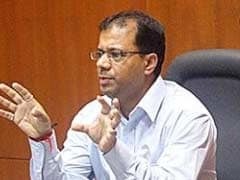 Goa Health Minister Vishwajit Rane has filed a police complaint, alleging an unidentified person has been trying to extort money by impersonating him. 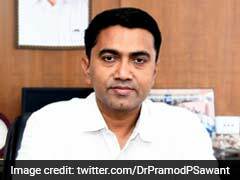 Goa Chief Minister Pramod Sawant on Monday expressed confidence that members from the minority community in the coastal state will vote for the BJP in the upcoming Lok Sabha elections. 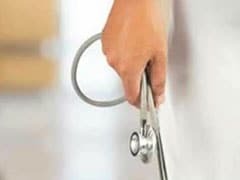 The Goa government has extended the retirement age for doctors working in its institutions from 60 to 62, a senior official said today. 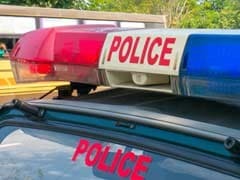 The election authorities in Goa have seized liquor, drugs, cash and other items, collectively worth Rs 3.84 crore, since the model code of conduct for the Lok Sabha elections came into force on March 10. 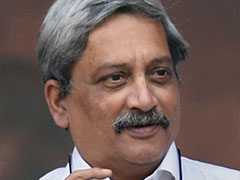 The BJP is preparing ground to foist late Chief Minister Manohar Parrikar's "dynasty" upon Goa, the Congress said on Thursday. 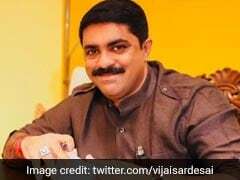 Being a Goan in Goa is more important than being an Indian, the coastal state's deputy Chief Minister Vijai Sardesai said on Monday. 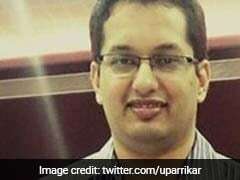 Utpal Parrikar, the elder son of former Goa chief minister and BJP leader Manohar Parrikar, said today that he has not yet thought about contesting the Panaji by-election and would take a call on it at the "right time". 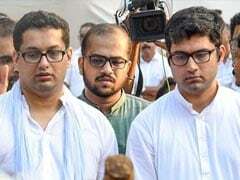 The Goa Chief Electoral Officer (CEO) on Thursday asked collectors to probe and send a detailed report into a series of ceremonies held by the Bharatiya Janata Party (BJP) to immerse the ashes of late Chief Minister Manohar Parrikar in rivers across the state's 40 constituencies. A day after Goa Tourism minister Manohar Ajgaonkar broke away from the Maharashtrawadi Gomantak Party (MGP) and joined the BJP, he was on Thursday designated as the Deputy Chief Minister of the state. 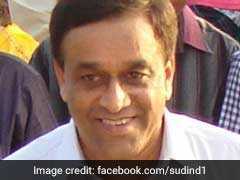 Minister Calls Sudin Dhavalikar, Dropped From Goa Cabinet, "Most Corrupt"
Goa Art and Culture Minister Govind Gaude dubbed Maharashtrawadi Gomantak Party (MGP) MLA and Deputy Chief Minister Sudin Dhavalikar as one of the "most corrupt" persons in the state. 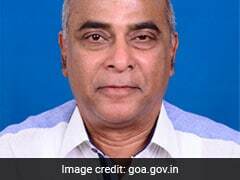 Hours after quitting the MGP and joining the BJP in Goa, legislator Deepak Pauskar was formally inducted into the state Cabinet Wednesday night.